Our Kids. Our Future. Our Community. Our Responsibility. OurBR was born out of a passion of volunteers to specifically help the under privileged areas of Baton Rouge, LA. 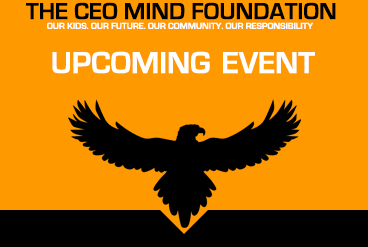 OurBR consistently executes many of the overall programs that THE CEO MIND Foundation has to offer in the local area. 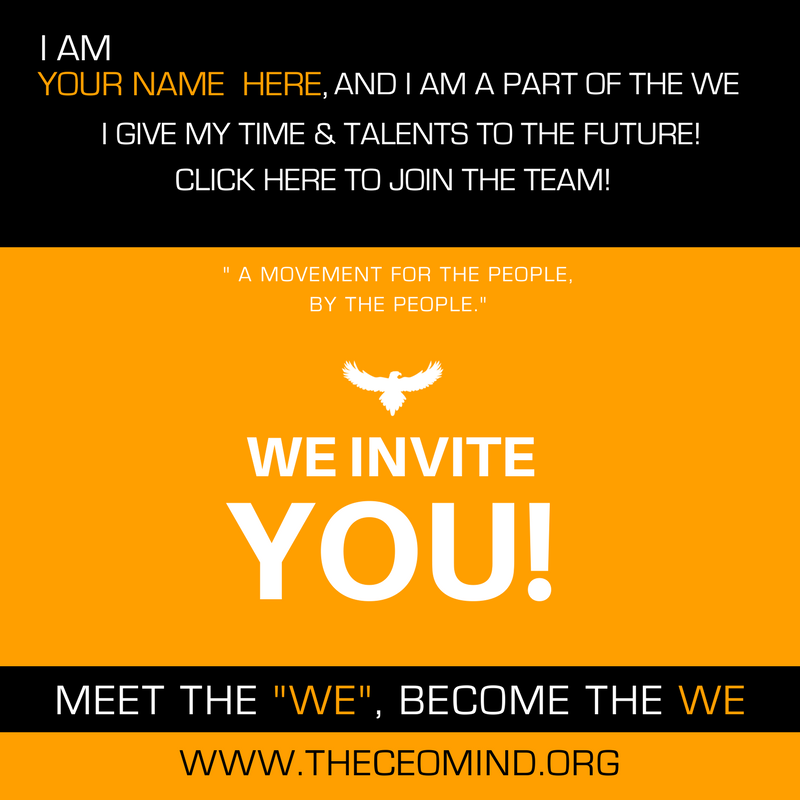 The goals are to get people in the community working to help the people of the community, to provide sustainable training and pathways that empower, educate and impact them on a very real tangible level. OurBR is about teaching people how to fish, clean the fish, cook the fish, and benefit from any leftover fish they may have. We welcome all in the area of Baton Rouge to give us an hour of your time monthly to help change your community.